2nd October, 2016, marked a wonderful, exciting and memorable day for Hope Kuching when it held HOPE FAMILY DAY after a long hiatus. The event took place at Stampark Recreational Park, Kuching where over 700 members, visitors and children were involved. 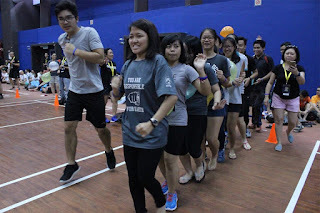 These participants were from HOPE Kuching (English, Mandarin, Bahasa Malaysia and Iban congregations) as well as HOPE Kota Samarahan. The participants were divided into seven teams prior to the event. 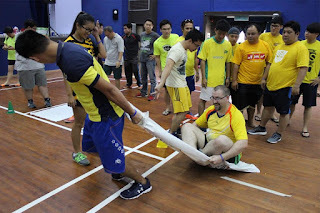 Each team consisted of members from the various congregations and all age groups. This was in line with the spirit of ‘One Family’ of HOPE. It started at 8:00 a.m. with each team’s self-designed ‘Cheers’. 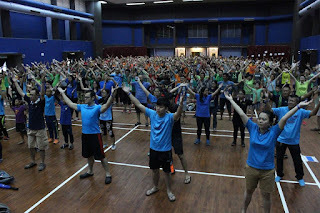 It was then followed by Aerobics and ‘Praise-Robic” led by dancers from the Ablaze (Youth) and Mandarin congregations respectively. 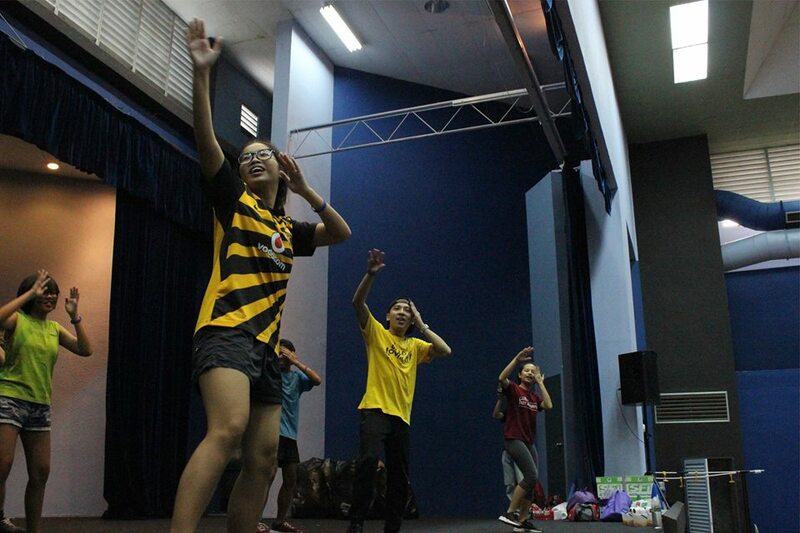 All participants were invited to dance in praise to the Lord. 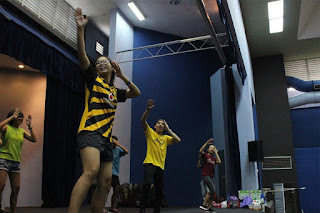 It was a joyful moment where all participants, old and young, danced swiftly to the songs, making all kinds of moves as led by the lead dancers. 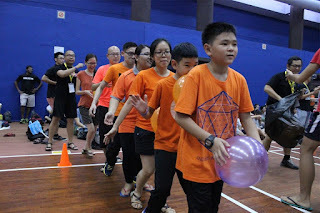 After the dance, the long-awaited Games followed. 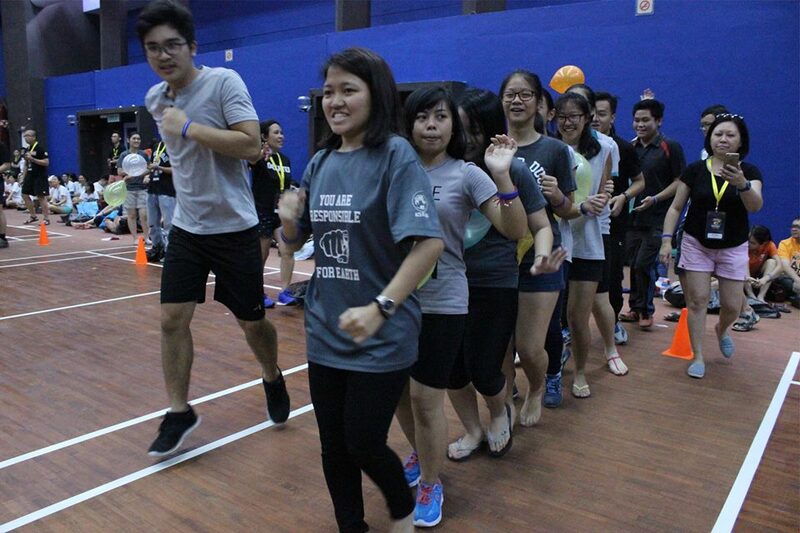 The organising committee had designed five exciting games where participants of all ages could participate. Points were given accordingly. It was a time for teamwork, creativity, endurance, and most of all, the cultivation and practise of love, forgiveness and unity. 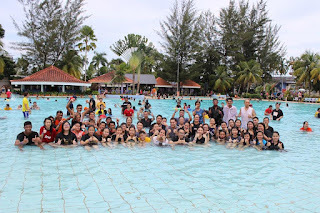 After the Games, all participants had the freedom to join either the Water Games at the pool side or take part in the badminton competition. 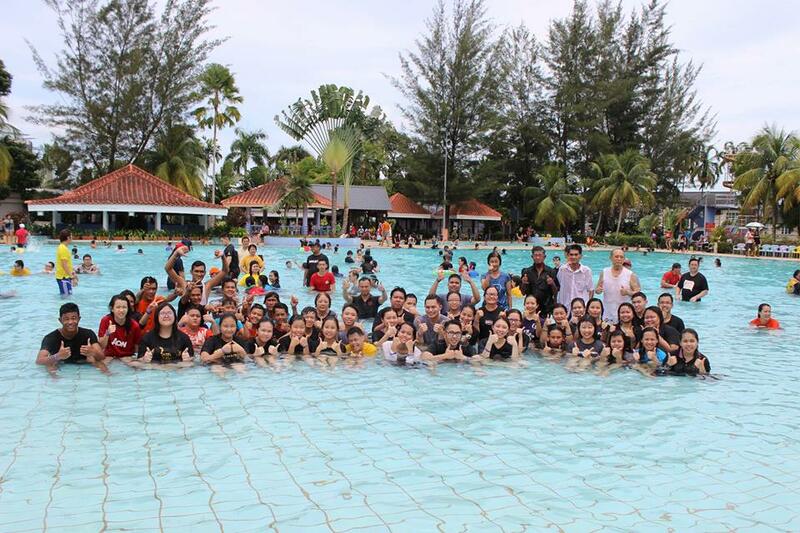 There was a total of 55 members baptised on that day, the highest record of HOPE Kuching baptism history. There was free flow of ice-cream and popcorn throughout the day. Well, almost throughout – the ice-cream supply ran out before the day was through! 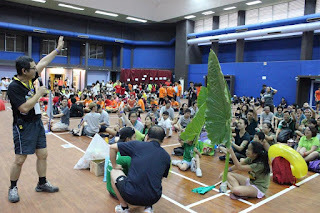 The Family Day ended at 12:30 p.m. with the prize giving ceremony. 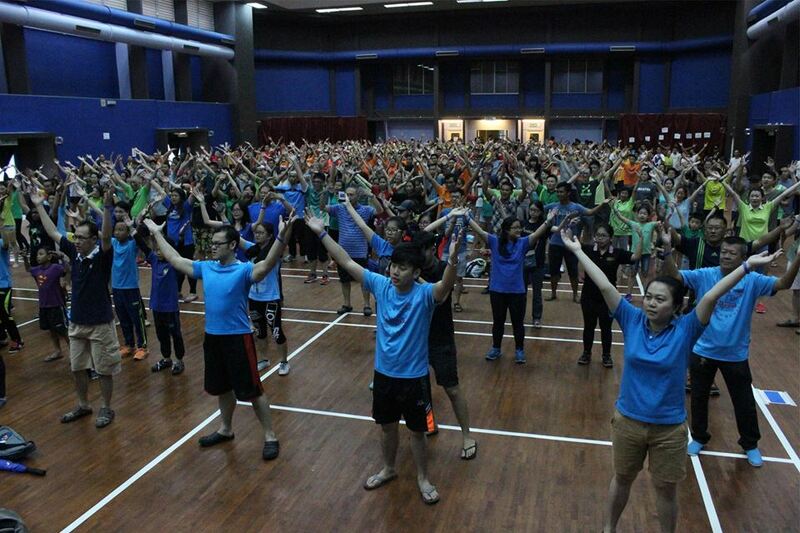 It was indeed a day many participants will remember for a long time to come. Some even expressed their anxious expectation of the next HOPE Family Day! All praise be to our Lord Jesus Christ for the good weather and His protection over the people as well as the smooth running of the program. 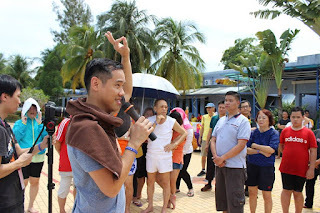 We believe that such an event was, not merely an occasion for all HOPE members to come together to have fun, but to impact our visitors as well, for the purpose of the Gospel.